Finding the right person to grant power of attorney to isn’t always easy. This person will manage your financial and legal interests and will hold significant power over your future. 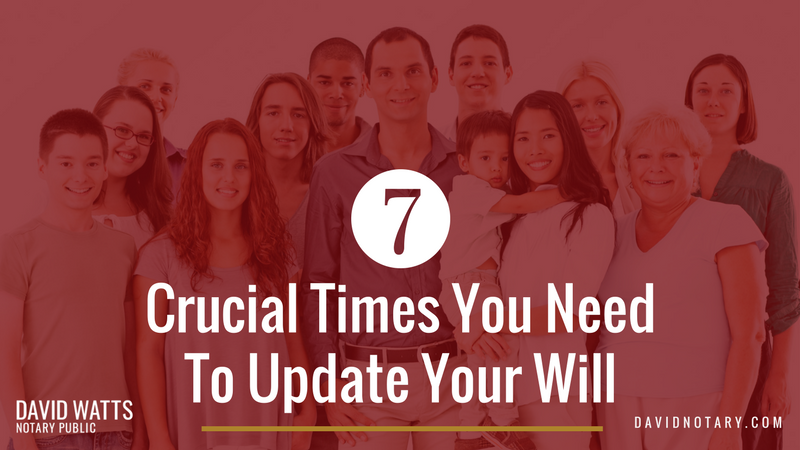 They’ll also be there to take on a lot of responsibilities, and will need to navigate complex bureaucracy to effectively manage your affairs. That’s why it’s important that you grant power of attorney to someone who you trust deeply. They need the skills and experience represent your interests if you can no longer do so yourself. While some people choose family members or friends to act as their attorneys, that’s not always the best option. You might not have anyone you trust or that has the right qualities and skills needed to do the job. 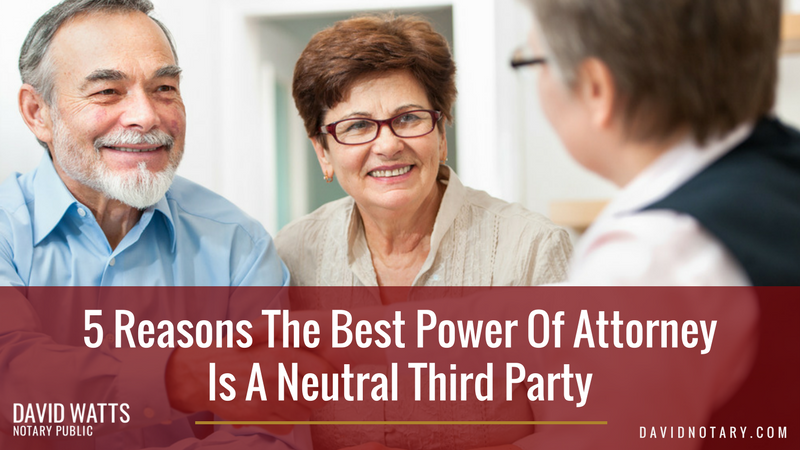 In those cases, choosing a family member or friend to act as an attorney isn’t the best option – the best power of attorney is a neutral third party. What is exactly is a power of attorney? 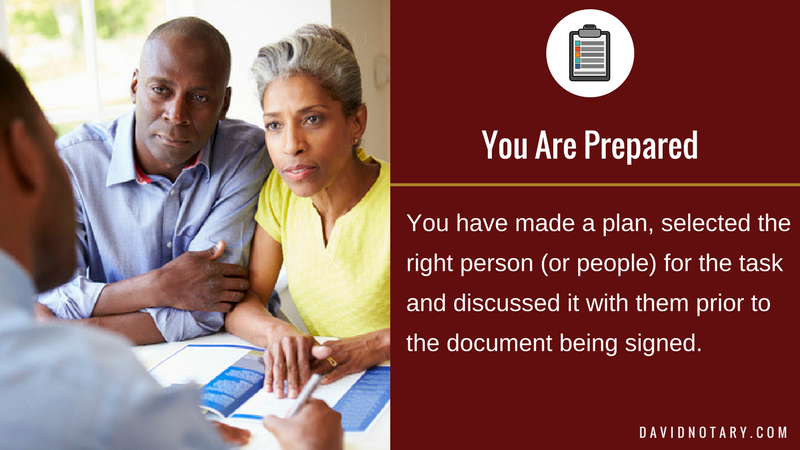 A power of attorney document is extremely important. 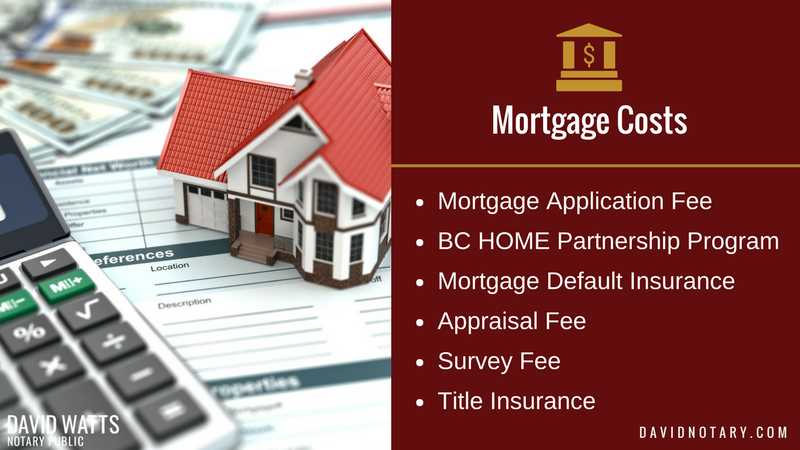 It allows you to authorize someone else to sign documents and act on your behalf. 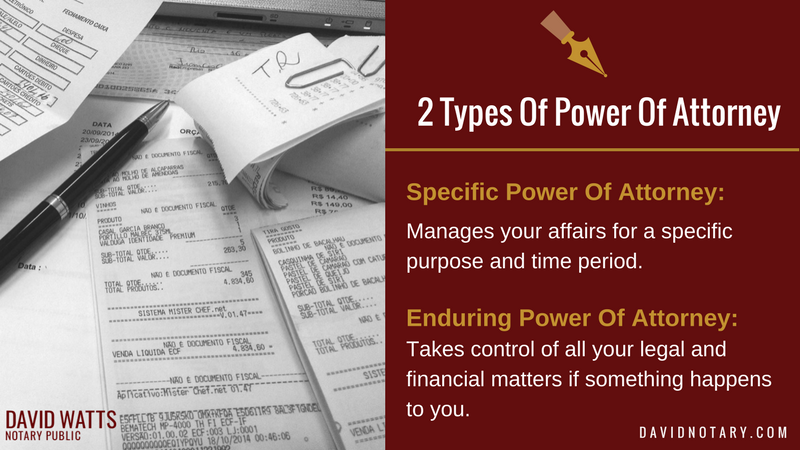 The power applies to financial or legal issues, and can also be used to buy and sell assets and sign tax returns if you are out of town or incapacitated. It doesn’t, however, apply to health care decisions (you’ll need a Representation Agreement for that). 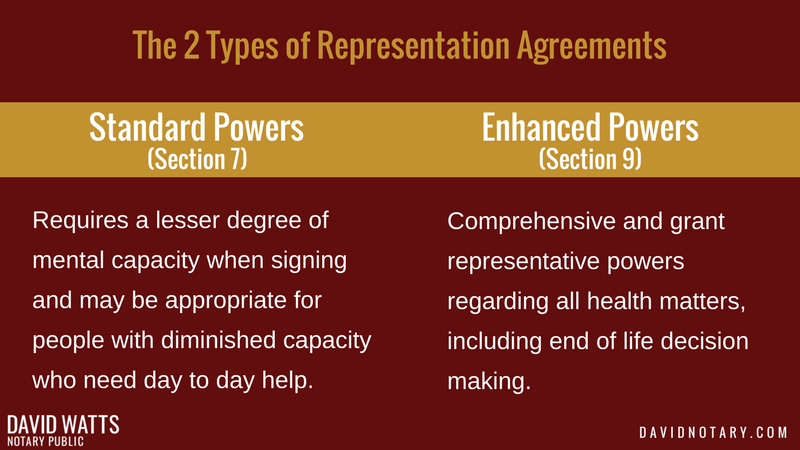 Specific power of attorney: This type of power of attorney allows you to choose someone to manage your affairs for a specific purpose and time period (to authorize someone to sign documents when selling a specific asset, for instance). Enduring general power of attorney: This type of power of attorney allows you to choose an attorney who will take control of all your legal and financial matters if something were to happen to you. A power of attorney agreement can be cancelled at any time and can be customized to your specific needs and desires. 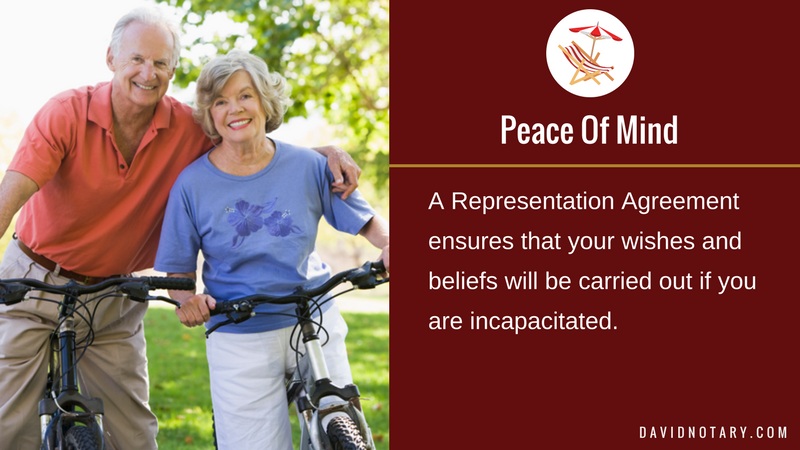 A power of attorney guarantees that someone you trust will control your finances if you were to become suddenly incapacitated, or suffer from a disease such as Alzheimer’s. Want to make sure that someone you trust takes care of paying bills and managing your finances if you are incapacitated or out of town. Are getting older and want to put a safeguard in place should something unexpected happen. Believe that you may need help managing your daily finances now or in the future. 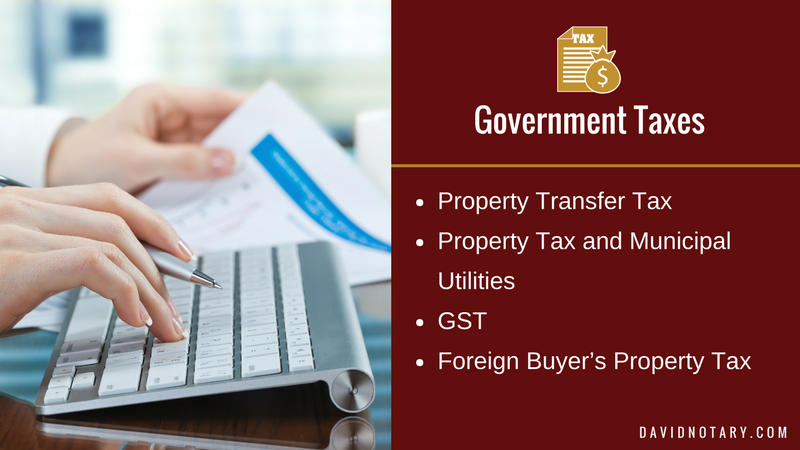 Are planning to sell a property or asset while living overseas or traveling. Are in the early stages of Alzheimer’s, other forms of dementia, or degenerative diseases. 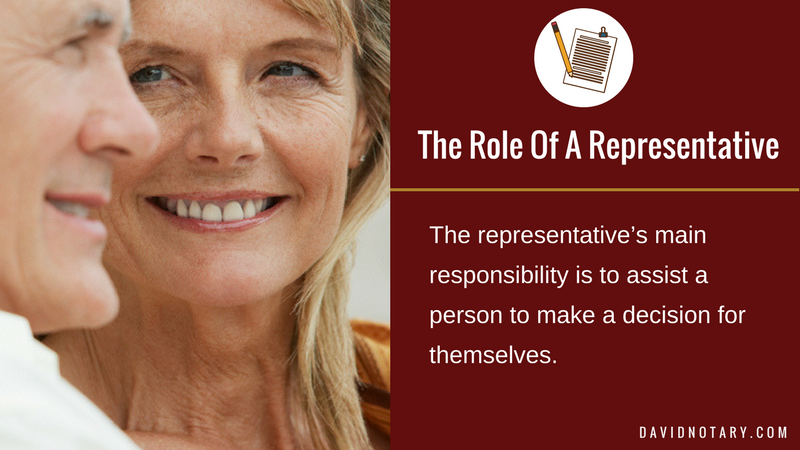 The only people who can’t be appointed as your power of attorney are people who you pay to be your caregivers. Otherwise, anyone over the age of 19 who is able to understand the responsibilities involved can do it. When acting on your behalf, your attorney must act honestly, in good faith and in your best interest. 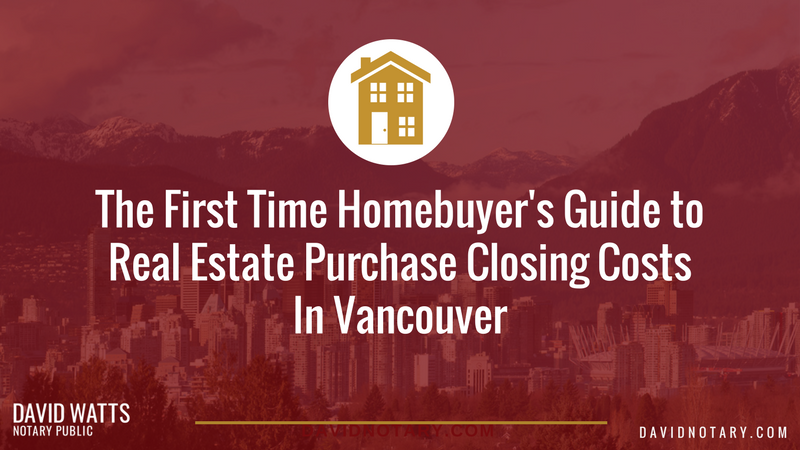 They must also make sure to keep records of any financial activity done on your behalf. Because your power of attorney will have significant power, it is important to choose somebody you trust and who is comfortable with financial matters. Are they knowledgeable about taxes and the responsibilities? Are they organized and meet deadlines? Will they be willing to devote their time to manage your affairs? Can they set their emotions apart and get the job done? Do you want to burden them with the responsibility of managing your financial and legal interests? A lot of people fail to ask these questions and choose their spouse, a family member or a friend to act as their attorney. 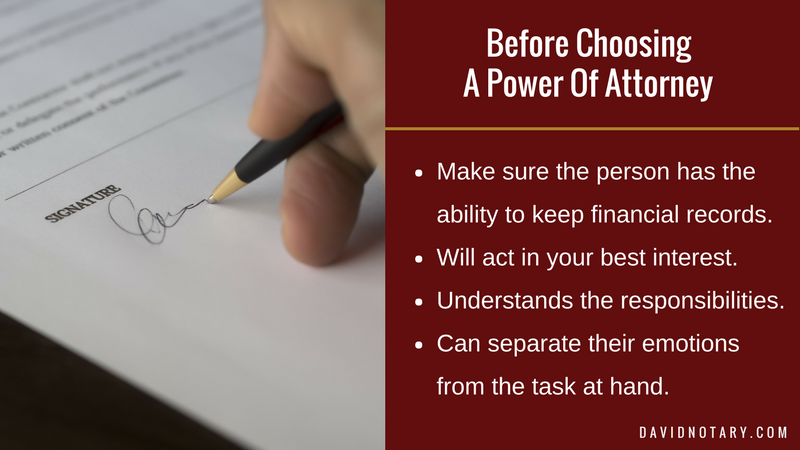 While on paper this may sound like a good decision, loved ones aren’t always the best choice for power of attorney. They may not have the experience or expertise required to do the job, or may not be able to handle the many responsibilities that go with being an attorney. That’s why a trusted professional or company is a great alternative. 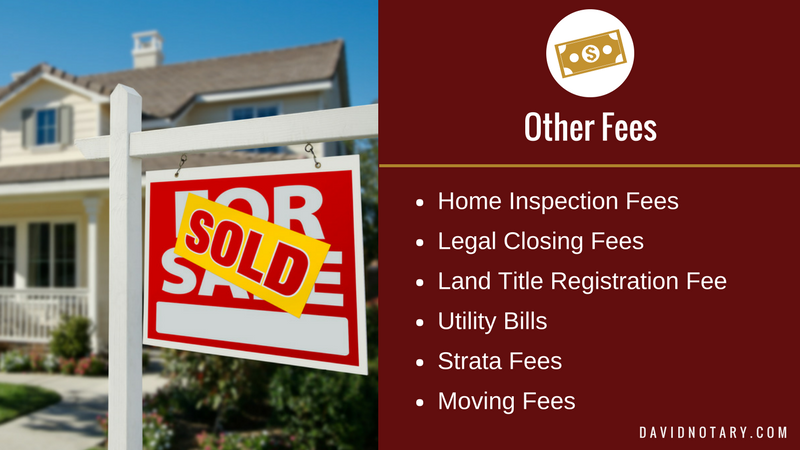 Experienced professionals who act in your best interests may be a great option to consider. Since they fully understand the rules and responsibilities of being an attorney, they are your best choice to make sure that all your affairs are handled in a timely and efficient manner. At David Watts Notary Public, we can act on your behalf as your power of attorney; or find someone who is appropriate for you. Professionals that have the skills and knowledge to be great attorneys may be notary publics, lawyers, and accountants who work together to make sure all aspects of your affairs are dealt with. Choosing a loved one as your attorney means burdening them with a number of new responsibilities that they may not understand or want. Neutral third party attorneys are well aware of their responsibilities and know how to navigate legal and financial bureaucracy. Having the rights skill set and understanding the responsibilities of being an attorney allow professionals to act effectively on your behalf, making sure your legal and financial affairs are dealt with in a timely and cost-effective manner. 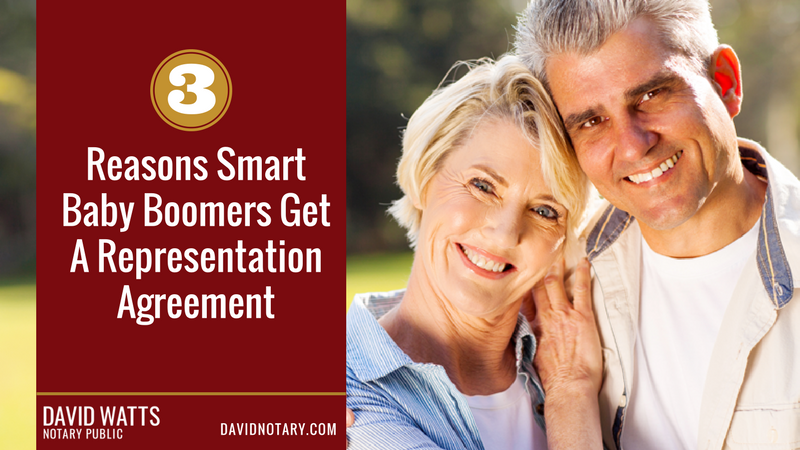 Being familiar with the person’s overall financial picture and obligations make it much easier for a third party attorney to make correct decisions on your behalf. Making financial decisions is never easy, but it gets even harder when emotions are involved. That’s why choosing a choosing a loved one to be your attorney may actually cause more pain than you intend. Settling on a professional to act as your attorney will help balance emotions in the way in which your money is administered. How do I grant power of attorney? In British Columbia, granting a power of attorney to someone is not a difficult process and information is readily available. Getting professional help from a BC Notary or lawyer will allow you to get good advice on how to successfully grant a power, and who to grant it to. Get in touch if you have questions or need help with deciding who should be your Power of Attorney.